Still, it?s important to understand terms like “strains” and “CFUs” when they keep popping up on every bottle. So to help decode the wonderful world of probiotics for you, we asked Johnle to break things down. 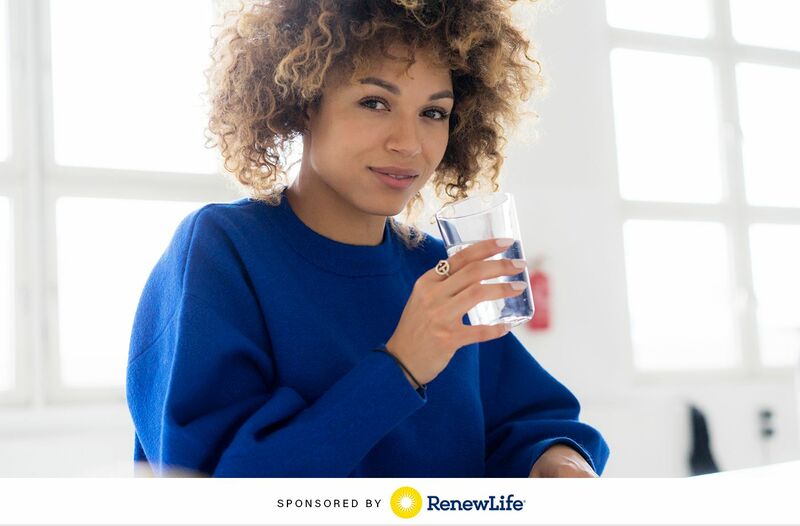 Keep scrolling to find out more about the benefits of probiotics and what CFUs and strains actually mean—and why they?re important when you?re probiotic shopping.